Note: if needed, print this page before continuing. NOTE: Uninstall any previous versions of OfficePro before installing this update. 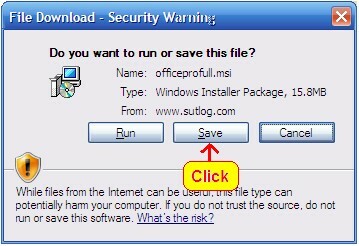 Click Here for help Uninstalling OfficePro. Close any open applications before installing OfficePro. 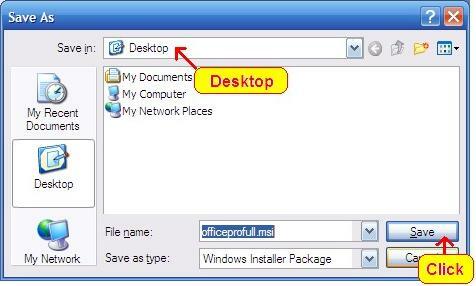 Click the following link to download the OfficePro setup program. NOTE: Only choose Run on very fast internet connections. Find the Desktop or My Documents in the Save in drop down box. Repair or Remove Office Pro. Click remove.. Then click finish. If you were required to follow these steps, the setup will exit. If you receive errors, just click Continue or Ignore to continue the installation. These errors occur when another program protects a file that OfficePro needs. OfficePro will run problem free with any version of these shared files. Click Close and your all done. Ask for Jay Scarpa (CIS Manager) or Harlan Martin (IT Development).